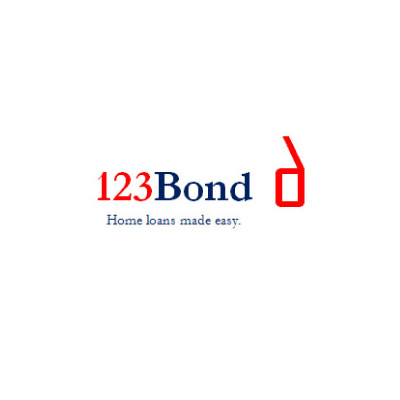 to approximately 20 branches and 700 employees and is now recognised as one of the foremost relocation companies in the world. 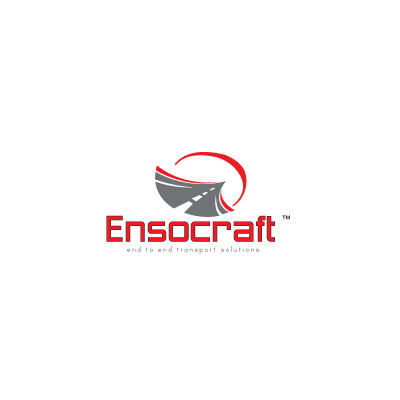 Ensocraft is a multidisciplinary transport holding company providing expertise and services across different modes of transport including Road Freight, Aviation, Rail and Maritime. 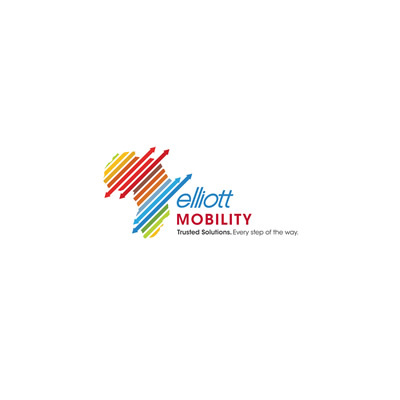 The company was founded after a need was identified for a company that could provide end-to-end transport services that could be scaled to support small businesses as well as large multinational corporations with cross-continental operations.